Patterns are of significant importance when we talk about graphic design. 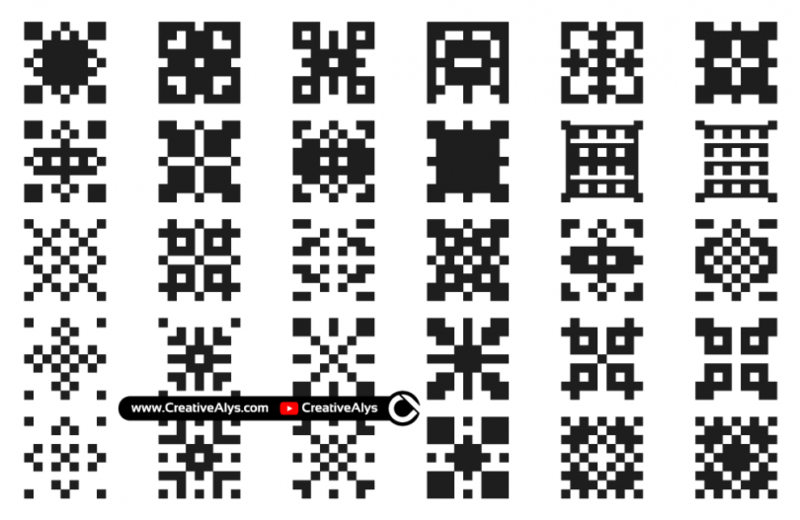 You can download here a set of 30 abstract creative seamless patterns that would be very useful in any sort of graphic design especially web page design. 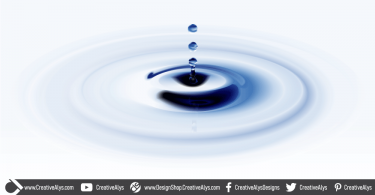 The creative patterns are in vector format to use with any media dimension. Grab these seamless vector patterns now and feel free to share it. Also don’t forget to subscribe to our YouTube Channel to get more amazing stuffs and useful information.